The increase in telephone scams, phishing activity, and identity theft has resulted in a new policy as of May 6, 2016, from the Internal Revenue Service: When launching an audit, the IRS will contact you by mail, never by telephone. The change was prompted by an apparent scam in Iowa, where taxpayers were receiving phone calls from alleged IRS employees trying to set up audits. An unexpected call from someone claiming to be from the IRS is almost certainly a scam. The IRS is also re-examining other areas in which taxpayers are contacted by the IRS via telephone. Should the IRS launch an examination, you will receive notification in a contact letter that identifies an IRS representative. You then have 14 calendar days from the mailing of the letter to respond before the IRS will try to contact you by phone. In a separate phone scam, taxpayers have received calls from IRS impersonators demanding payment for the federal student tax and threatening to report the taxpayer to the police. There is no federal student tax. Do not wire money. Ignore this call. 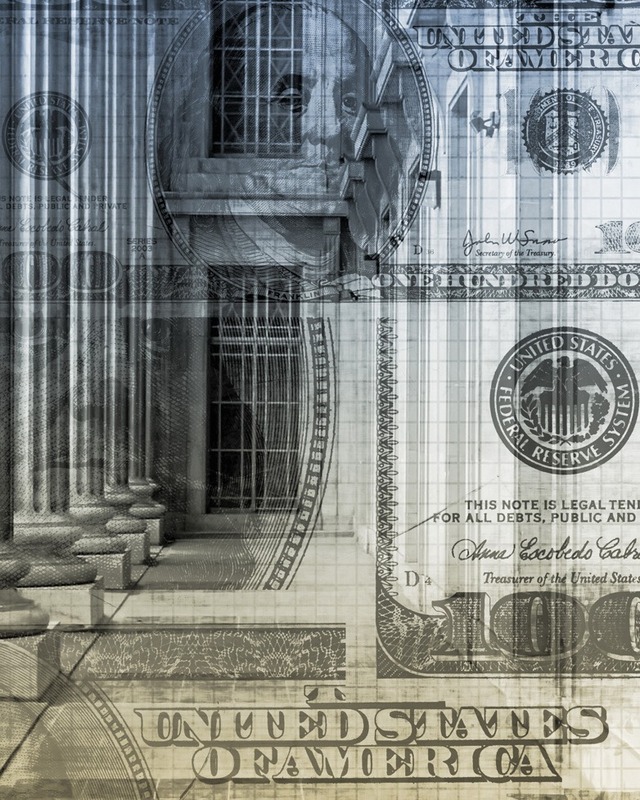 The Tax Court held that a couple participated in a prohibited transaction by personally guaranteeing loans to a company owned by their IRAs.1 This left them liable for tax on deemed distributions from their IRAs as well as a 10% early distribution penalty. As part of a plan to buy the assets of a business, the couple rolled over their tax-deferred retirement funds into newly formed IRAs, which then acquired the initial stock of a newly-formed company. That new company acquired the assets of the business they had targeted to buy. The couple guaranteed the repayment of a loan that the new company received from the seller as part of the acquisition price. The IRS held the couple was liable for a tax deficiency primarily due to unreported IRA distributions. The IRS asserted that the couple’s loan guaranties were prohibited transactions under section 4975(c)(1)(B) – exposing them to penalties for deemed distributions of the IRAs’ assets. The Tax Court agreed with the IRS argument that prohibited transactions occurred when the couple guaranteed the loans. The Court further held the couple liable for income tax on the distributions, as well as an additional tax at 10 %, because neither was 59 1/2 years old at the time of the transaction.